We offer services of express delivery of documents, parcels, cargoes, including heavy and large ones throughout the territory of the Republic of Kazakhstan to private and corporate clients. Value of delivery and requirements to the cargo depend on the weight and dimensions of mail item. Delivery time depends on the route and the distance to the destination point. Here you can order both intercity delivery, i.e. sending of correspondence within one city and sending and receipt of mail item of cargo to/from anywhere in Kazakhstan. Come to our branch or order an addressed delivery. 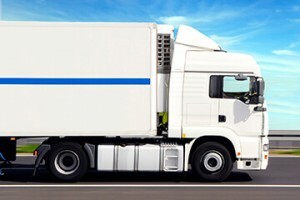 Comprehensive industry-specific solutions for individual transport logistics needs of your business.